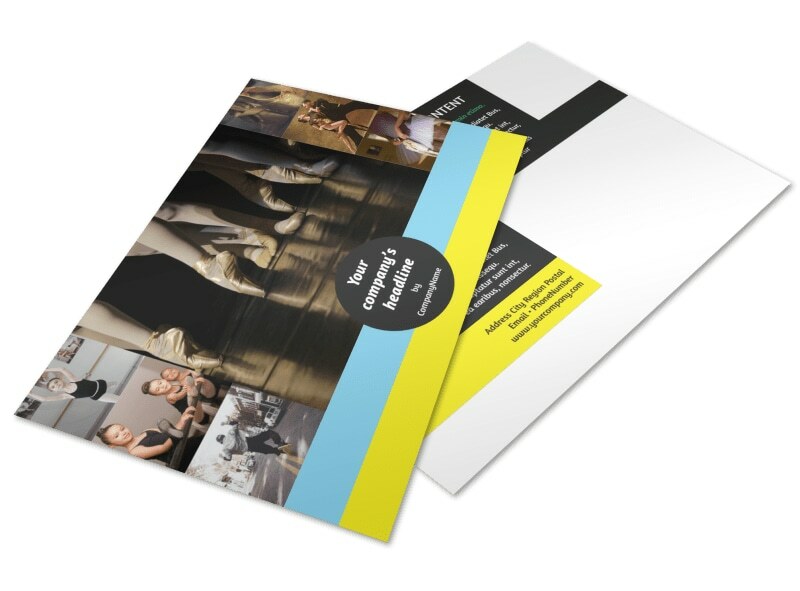 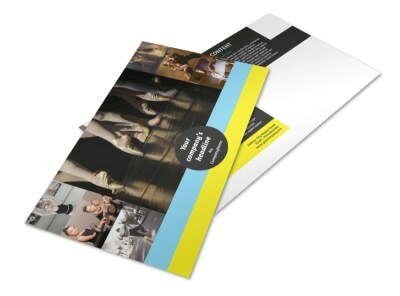 Customize our Dance School Postcard Template and more! 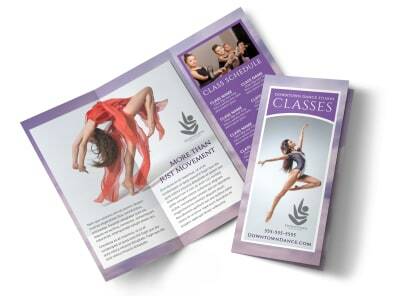 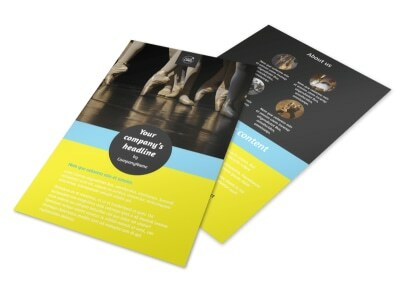 Rally enrollment numbers with dance school postcards detailing the classes your school offers. 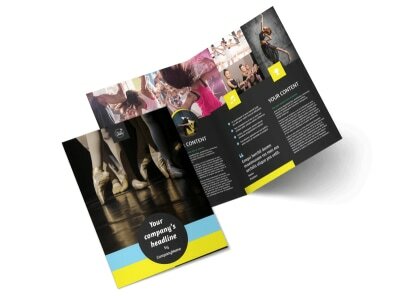 Give parents or students a run down on your teaching philosophies and background, rates and costs, and enrollment procedures, then seal the message with a fitting image or graphic. 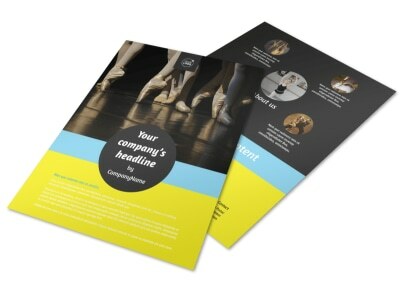 Get busy designing attention-commanding postcards now!